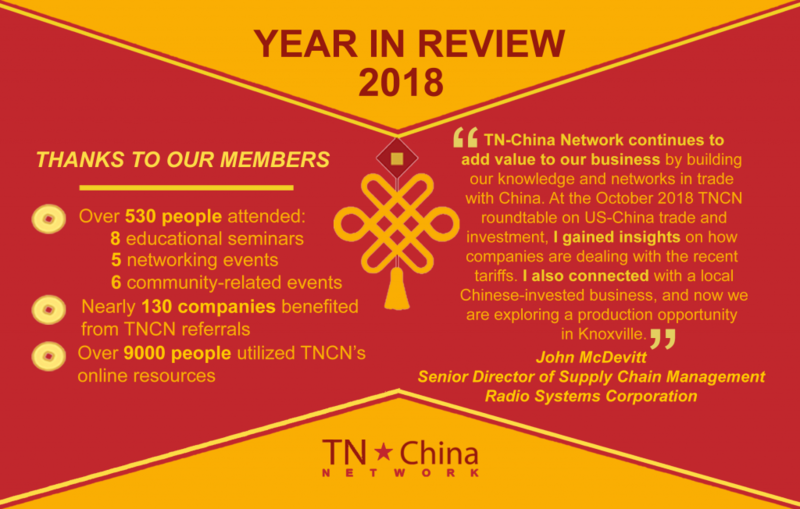 TN-China Network 2018 Year in Review - Happy Chinese New Year! 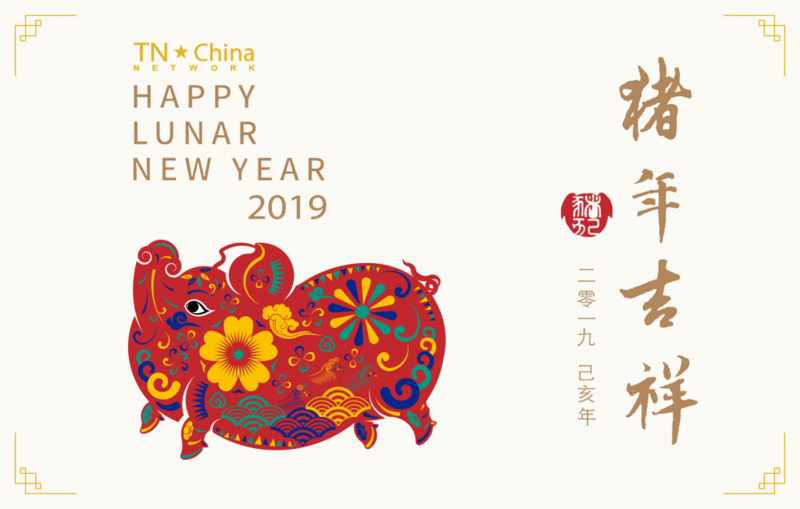 TN-China Network 2018 Year in Review – Happy Chinese New Year! Thanks to all our TNCN Members, Sponsors, and Donors for helping make 2018 a productive year!